Customize your new Mystique Pillow Top waterbed below by choosing your options. 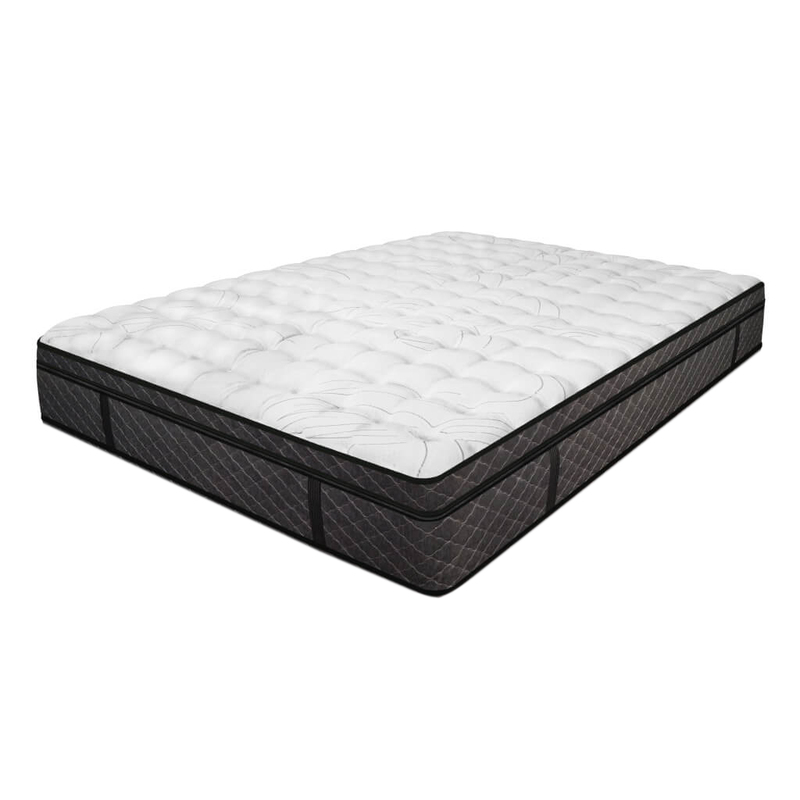 Read more about the features and benefits of this soft sided sleep system. Not the soft side waterbed you are looking for? Click Here to View Our Complete Softside Waterbed Line Up. This waterbed comes with a Free-Flow waterbed mattress, or you can upgrade to one of these. 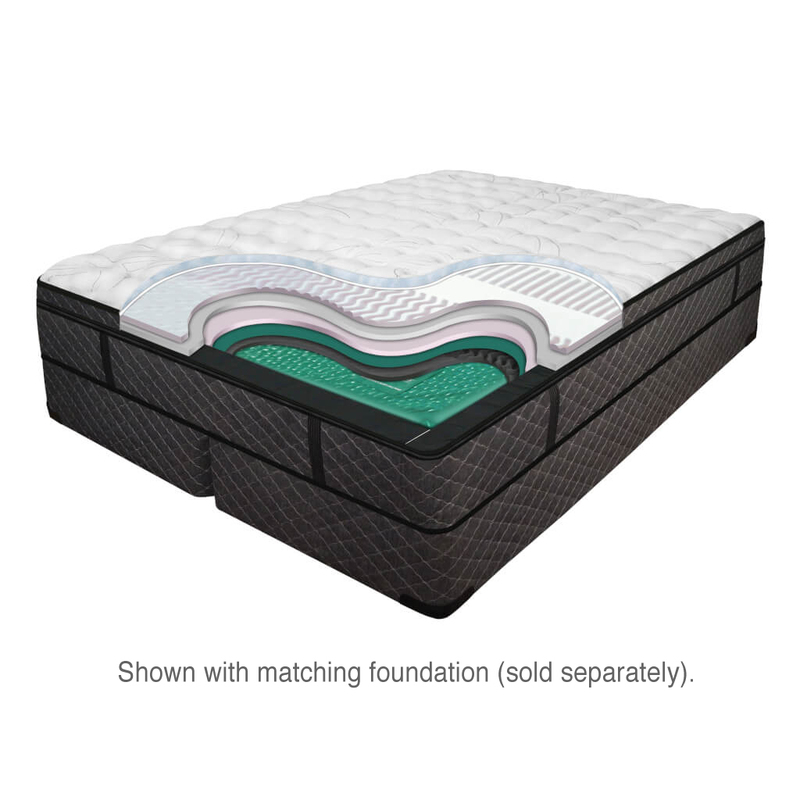 Customize Your Support: We offer four optional mattresses. 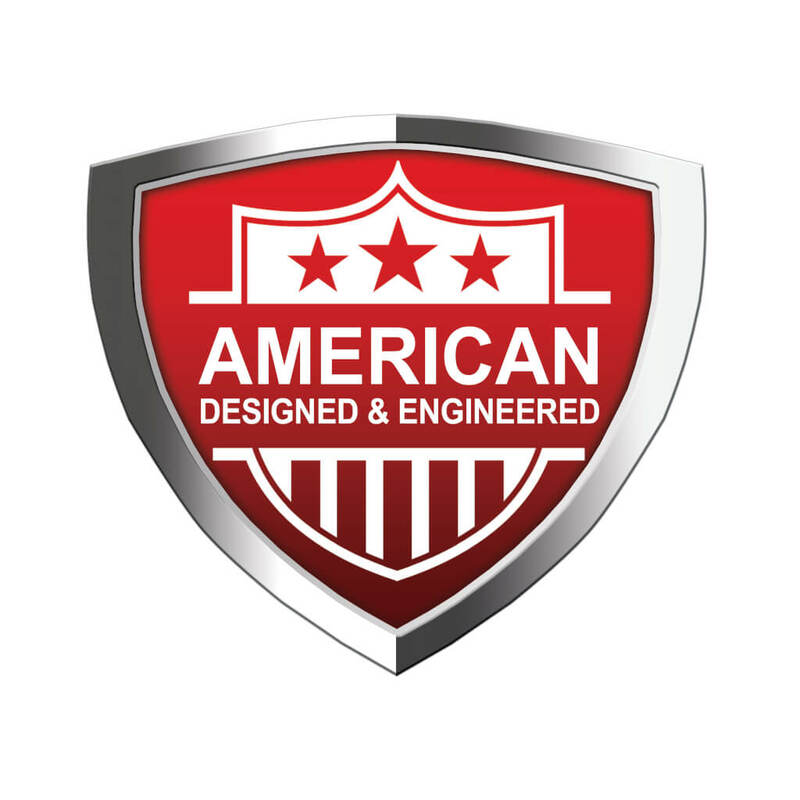 Choose from the standard free flow that comes with it, or upgrade for just a little more to a fluid support system that stops quicker and increases support throughout the entire body. Heating System: This standard bed includes one heater with a single bladder mattress option or two heaters when you choose dual bladders. Dual bladders offer more individualized control of the temperature for couples who do not agree on sleeping temperature. Temperature control can help you relax and fall asleep faster. Heater(s) are energy efficient and have an easy to read digital read out. Fitted Liner: Think of this item as your last safety net if the mattress were to develop a leak. Drain and Fill Kit: Everything you need to not only fill your waterbed, but also drain it. Conditioner: Care for your water and vinyl with our waterbed conditioner designed to treat the water and vinyl for one year. 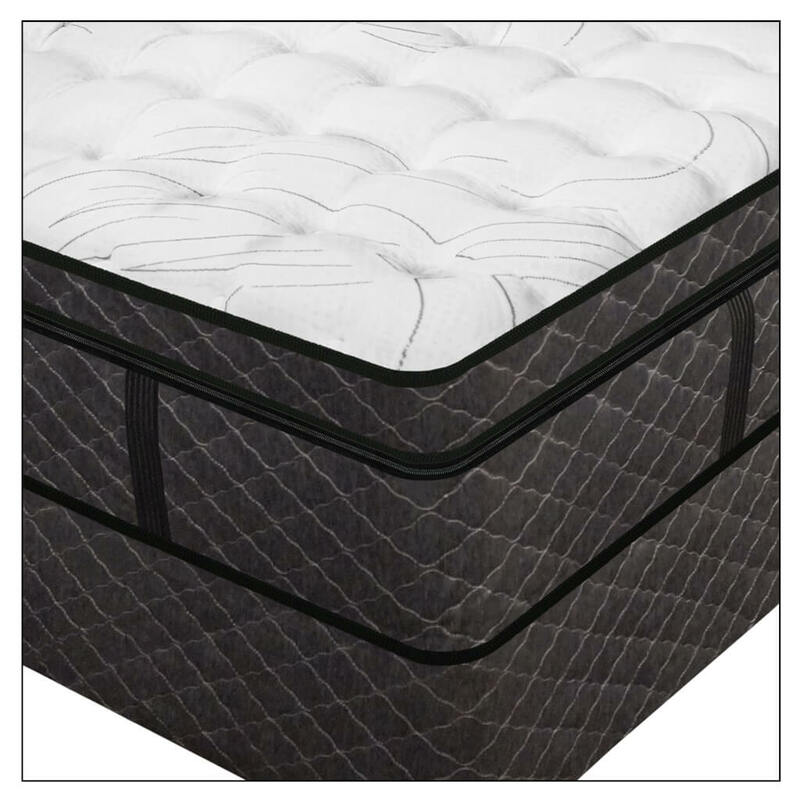 Luxurious, High Profile, Euro Style Pillow Top Featuring Phase Change™: Cool or Warm – Sleep in the perfect temperature with this incredibly soft material that is breathable, zoned for proper body support and features a Phase Change™ finish. These features allow your bed to absorb, store and release body heat in order to regulate & maintain a comfortable sleep temperature so you can get a great night’s rest! 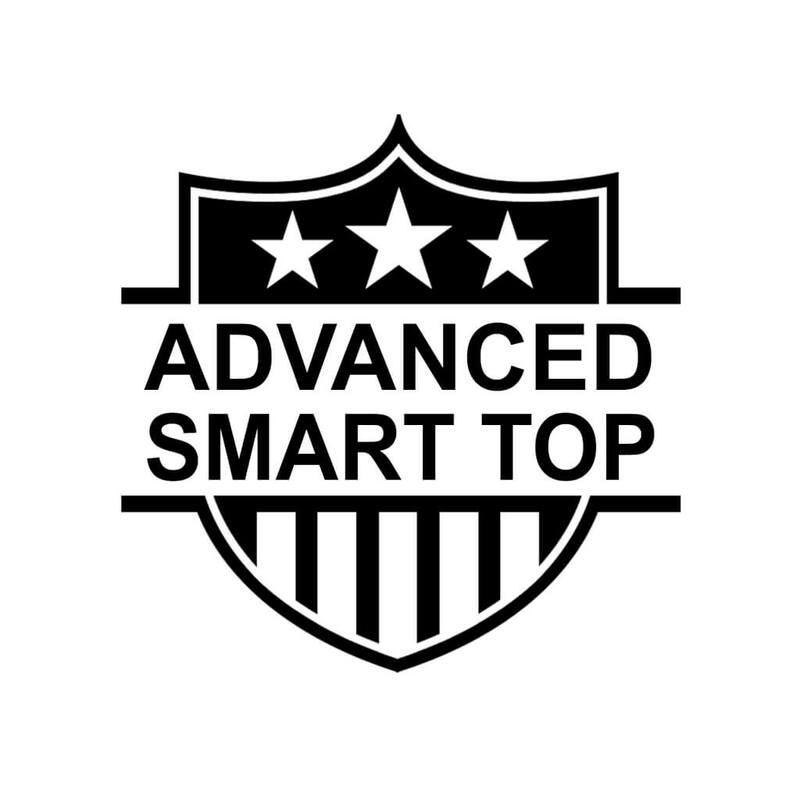 Advanced Smart Pillow Top: Innards are accessible via a removable, refreshable & refluffable cover. 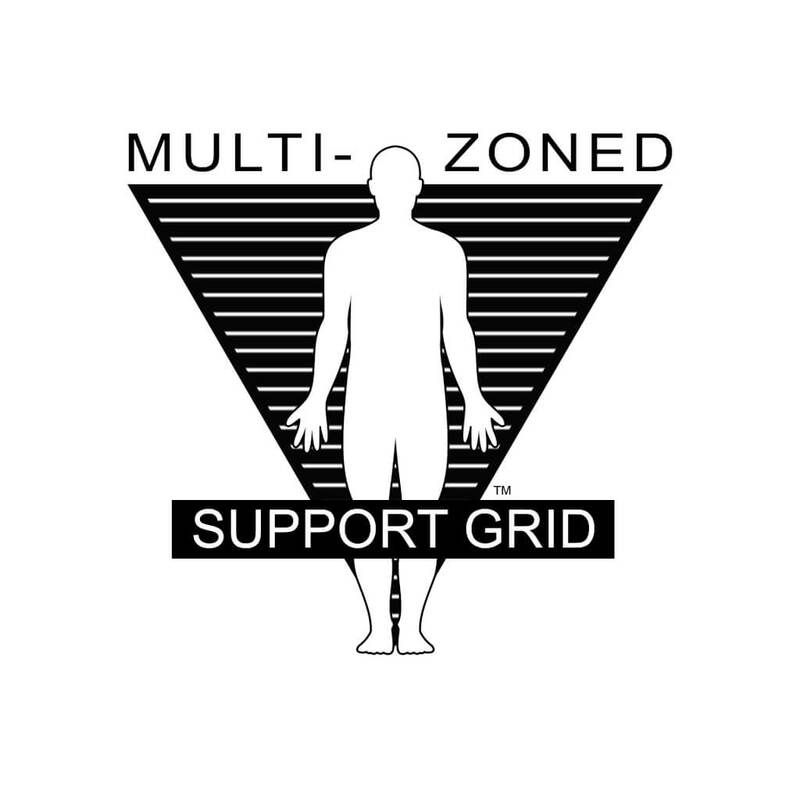 Lumbar Multi-Zoned Support Grid: Posturized support optimizes physics and provides separately designed zones from the top of your head to the tip of your toes. Specially Formulated Comfort Layer: For added full body contouring and progressive head-to-toe support. Exclusive Moisture Barrier Backing: Protects internal components for long trouble free life & a healthier sleep environment. 5-Zone Anatomic 1” Support Layer: Manufactured with extra-thick, high-density polyurethane. Formed with a unique combination of 5 distinctive zones to reduce stress on the pressure points and provide customized support for your entire body. Fluid Support: Water contours to the unique shape of your body, allowing your weight to be evenly distributed for minimum contact pressure. By regulating your water level, you can customize support to fit your personal preference, from extra firm to feather soft. Waterbed owners consistently say they wake up feeling refreshed, relaxed, and energized! Memory Weave Wrapped Power Edge Support: Edge support offering comfort & support whether sitting on the side or lying on the mattress. The Memory Weave provides our Power Edge with a “no bow” design increasing the durability and longevity by not allowing oxidation of the foam. Shimmering Grey/Black Slate Side Panels: Beautifully quilted and finely tailored with contrasting basalt grey threading and accent faux straps offer classic styling and traditional looks with a very modern feel. Double Self Mending Zipper: Maximizes a mattresses accessibility & durability. If a zipper should separate, just rezip to repair. This is not the old fashioned wood frame waterbed. Softsides are easy to get in and out of. Removable Zipper Top: The California King size top cover is removable for easy moving and assembly. Heavy Duty Foam Sides: Added strength with high density foam for easy entering and exiting and more consistent surface feel instead of the old wood frame found on hardside waterbeds. Innomax softside mattresses can be taken apart for correct cleaning and easy moving. 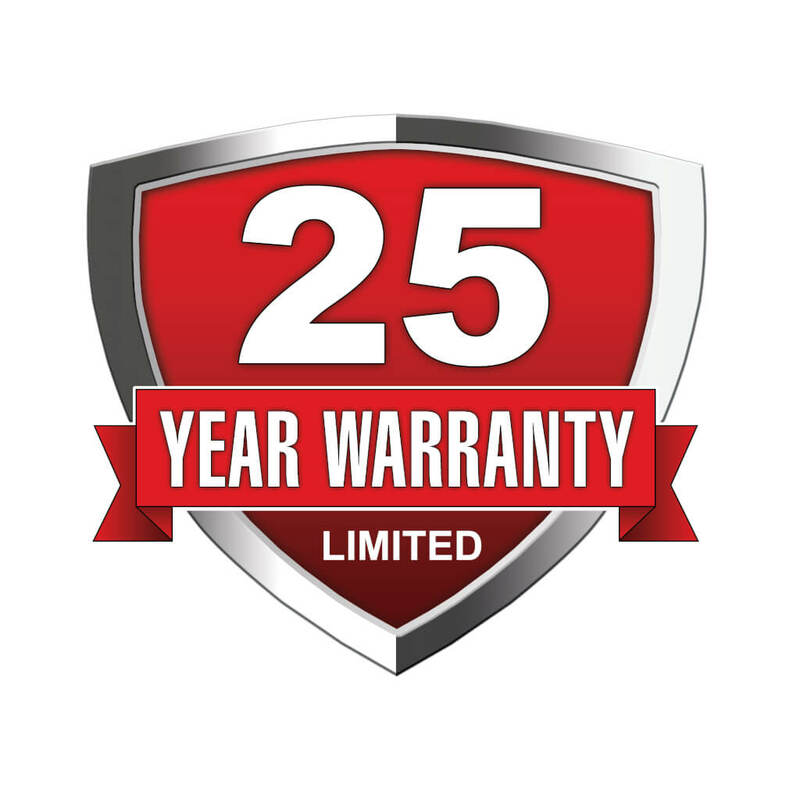 Replaceable Parts: Any Innomax Softside part is interchangeable and can be purchased separately to either renew or adjust bed firmness and or support at anytime. Replace worn or soiled pieces and parts instead of the complete bed. Eco friendly: This is because Innomax’s modular softside water mattresses are sustainable. Save money by renewing, reusing, and reducing solid waste. Fully Assembled 8 inch tall foundation: Both King & Queen are split into two halves for additional strength, stability & convenience when moving.